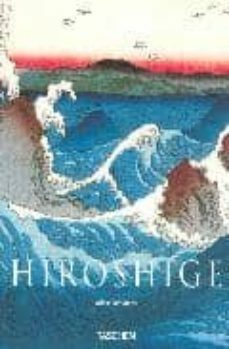 Utagawa Hiroshige (1797-1858) was one of the last great artists in the ukiyo-e tradition. Literally meaning "pictures of the floating world", ukiyo-e refers to the famous Japanese woodblock print genre that originated in the 17th century and is practically synonymous with the Western world`s visual characterization of Japan. Though Hiroshige captured a variety of subjects, his greatest talent was in creating landscapes of his native Edo (modern-day Tokyo) and his most famous work was a series known as 100 Famous Views of Edo (1856-1858). This book provides an introduction to his work and an overview of his career.